Two heroes stood tall for Khimki Moscow Region in Game 3 of the Turkish Airlines EuroLeague Playoffs as the club won a game in that phase for the first time. Anthony Gill and Alexey Shved dominated in Khimki's 79-73 victory over crosstown rival CSKA and share the honor of being MVP for Game 3. The two each compiled a performance index rating of 29, which was the highest among all players on winning teams in Game 3. 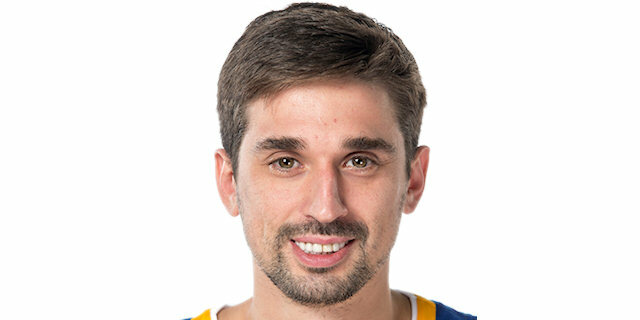 Shved scored 27 points and dished 4 assists for Khimki. His point total was the highest by any player in a playoff game in three seasons! Shved also collected 4 rebounds, 4 assists, 1 steal and 1 block in winning an MVP of the round title for the fourth time this season. Gill only missed one shot from the floor as he posted 22 points, 7 rebounds, 2 assists and 1 block. This is his first such MVP honor. 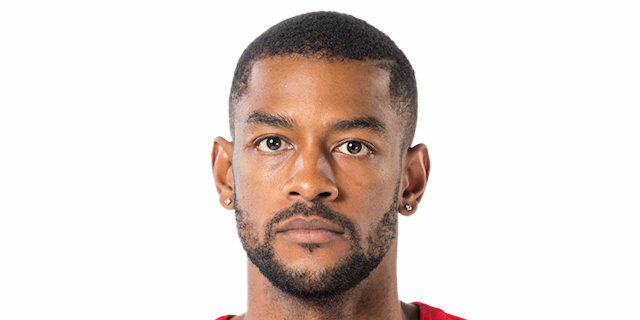 The highest index rating in Game 3 of the playoffs came from a player they opposed on Wednesday, Cory Higgins of CSKA. Higgins posted 26 points on 3-of-4 three-point shooting, 5 rebounds, 2 assists and 2 blocks for an index rating of 35. Rounding out the top performers for Game 3 were Rodrigue Beaubois of KIROLBET Baskonia Vitoria Gasteiz and teammates Kostas Sloukas and Jan Vesely of Fenerbahce Dogus Istanbul. Beaubois shined in Baskonia's 88-83 victory over Fenerbahce with 21 points, 5 assists and a PIR of 24. 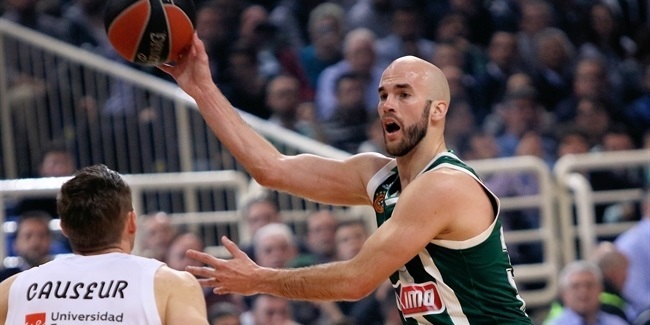 Sloukas amassed 14 points and 11 assists and Vesely posted 17 points and 10 rebounds, each good for a 23 PIR. More than just the MVP for Game 3 and its highest scorer with 27 points, Alexey Shved raised his league-leading average to 21.3 points per game. 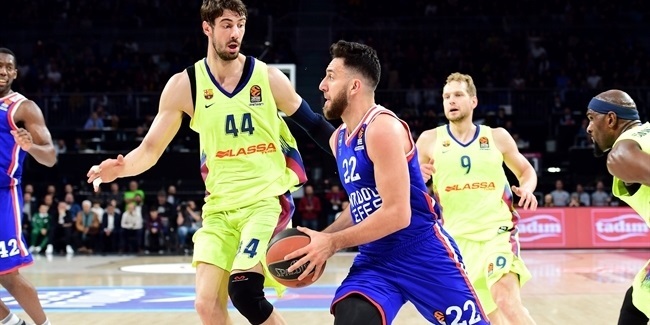 However, his 20.3 points per game in the playoffs is second to Sergio Rodriguez of CSKA, who is averaging 21.0 points in the playoffs. 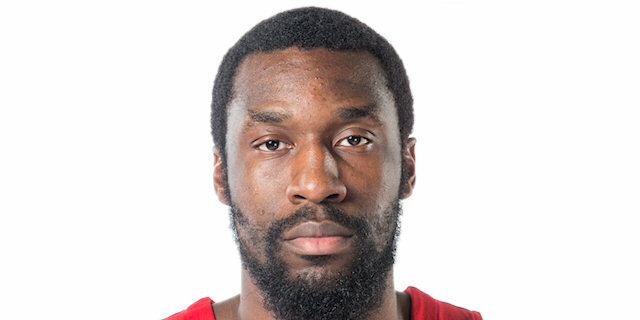 CSKA center Othello Hunter's 12 rebounds were the most in Game 3 and he now leads the playoffs with 9.0 rebounds per game. Sloukas dished 11 assists for the second time in three playoff games. His 9.3 assists per game in the playoffs is the best of any players in the current phase. Khimki players Malcolm Thomas and Egor Vialtsev each collected 3 steals on Wednesday to top the Game 3 charts. Thomas is tied with Gustavo Ayon of Real Madrid for the playoff lead with 1.7 steals per game. 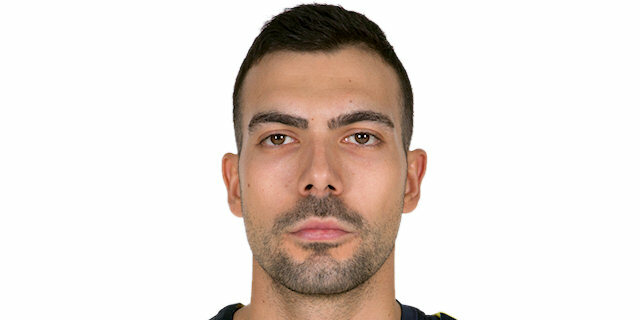 Four players – Ioannis Papapetrou of Olympiacos Piraeus, Tyler Honeycutt of Khimki, Cory Higgins and CSKA and Jason Thompson of Fenerbahce – blocked 2 shots in Game 3. 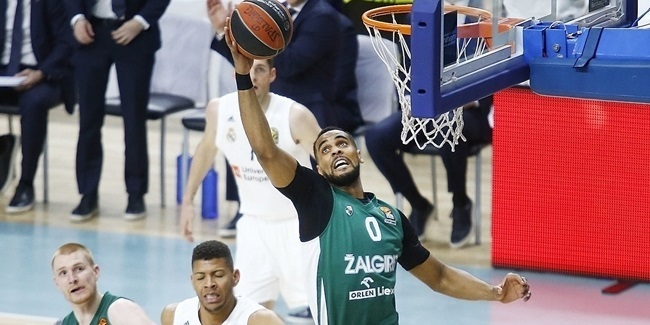 Brandon Davies of Zalgiris has blocked 1.7 shots per game in the playoffs to lead the league. Four players posted double-doubles in Game 3: Sloukas, Vesely, Hunter (16 points, 10 rebounds) and Baskonia big man Toko Shengelia (10 points, 10 rebounds).